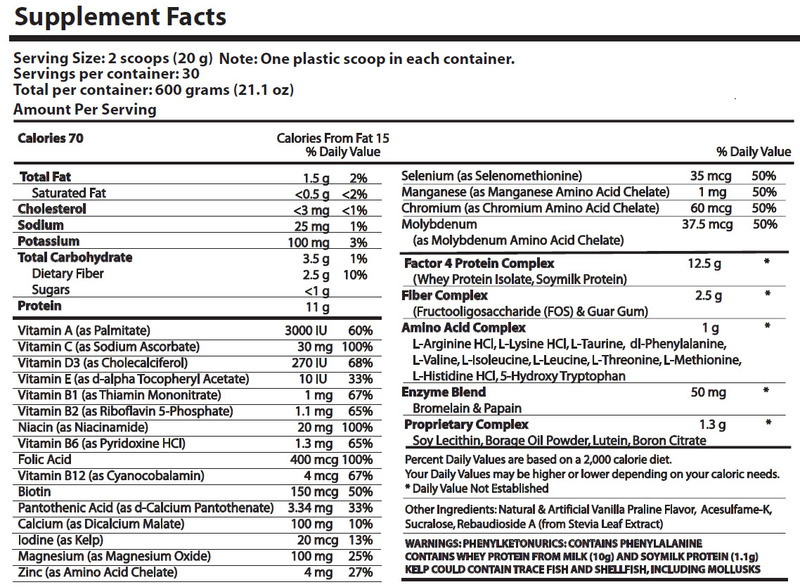 The cost of a container of Factor4 was recently driven up by the world market in protein supplements. 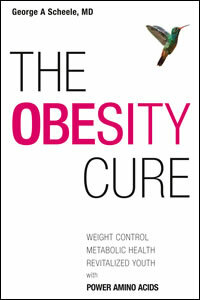 Given the multiple benefits of Factor4 in weight control, metabolic health and longevity, we believe that Factor4 Weight Control® is still undervalued in cost. The present cost of a single Factor4 shake is $1.66. Other protein shakes, which contain no Power Amino Acids® that reduce appetite, cost $2.50 to $3.00 per shake on Google or in Retail stores such as Whole Foods & GNC. We also like to note that for every dollar that you spend on Factor4 you will likely save $2 to $3 dollars in food and snacks that you no longer desire. In addition, when you take Factor4 you no longer need to purchase vitamins or minerals so these costs may be subtracted as well. 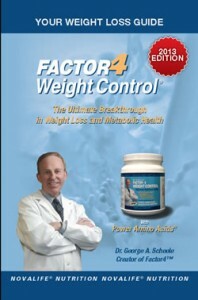 Factor4 contains all of the vitamins and minerals in optimal concentrations. 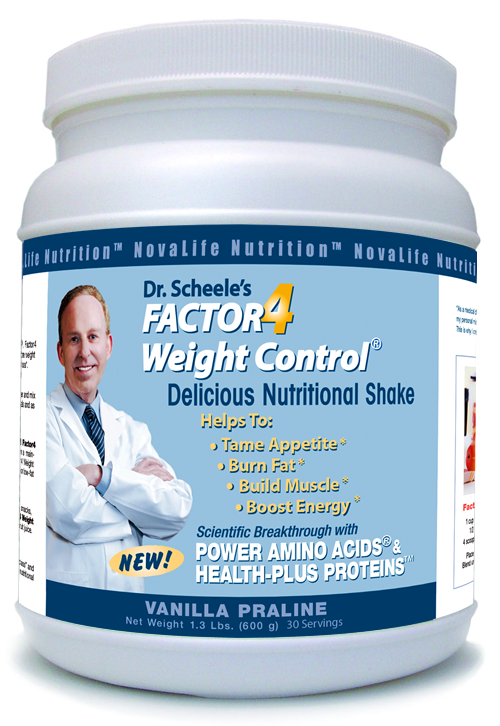 Note that Factor4, containing Power Amino Acids® and backup protein, is 5 to 6 times more effective in reducing appetite and maintaining health than more expensive protein powders that are found on the market. 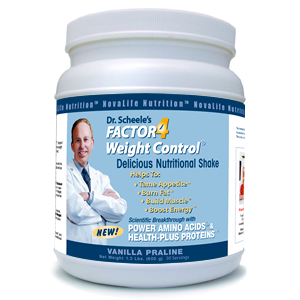 Please remember that the #1 priority in life is GOOD HEALTH and Factor4 Weight Control® is the newest and most effective breakthrough in this area. 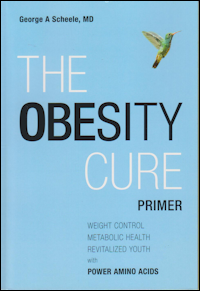 For example, overweight subjects who must resort to a lap-band operation, a gastric sleeve operation, or a gastric bypass operation need to spend $12,000, $18,000 and $25,000 for each of these procedures, respectively. At a minimum you will need to purchase a glucometer, a skin-pricking device, and test strips to record your blood glucose levels 3 to 4 times a day. When taken correctly Factor4 protects against diet- and age-related disorders that lead to metabolic diseases like obesity, type 2 diabetes and cardiovascular disease, including their complications: heart attack, stroke, kidney disease, and poor eyesight. When viewed in the light of the above-listed conditions, the cost of Factor4 is small in comparison to the much larger costs of the diet- and age-related diseases listed above.